The word Conservatory conjures different images for everybody. Fortunately, we at PAL Construction recognise this fact and we can supply a Conservatory to suit your home, your ideas and your imagination! PAL Construction is part of PAL Conservatories and is run by Peter Alan Leach. Peter has a wealth of knowledge in construction, joinery and specialised glass roof Conservatory projects from simple lean-to structures to large commercial structures. Designs where the only limitation is your imagination!! 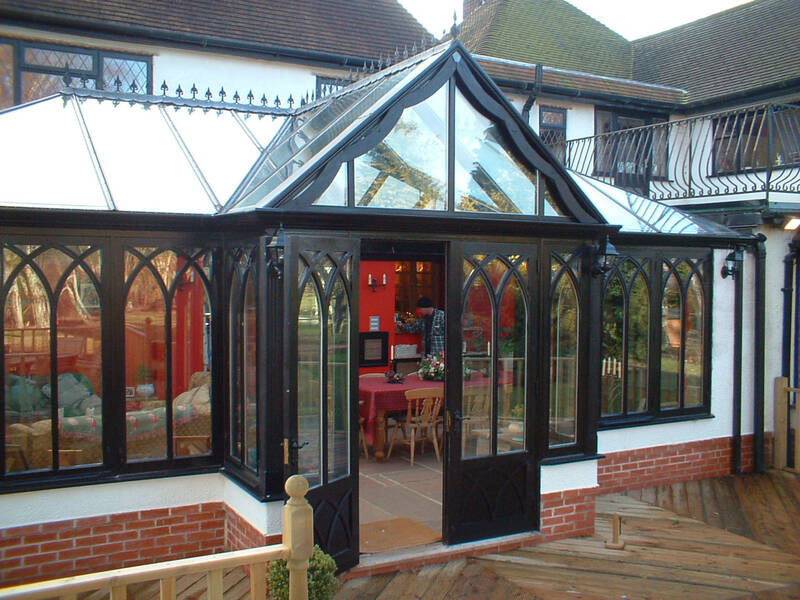 Our mission is to manufacture and install high class bespoke Conservatories for the discerning customer. We are committed to delivering the project on time to a standard that meets or exceeds our customer's expectations.